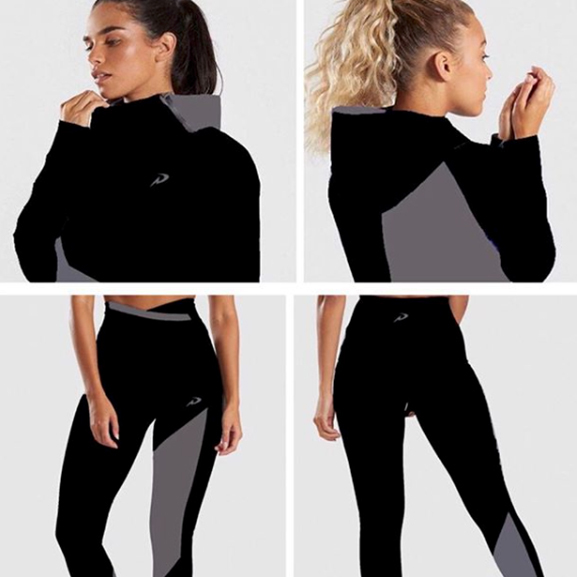 Presyon is an activewear that is uniquely designed to meet the needs of both the Professional and Everyday Athlete. Drawing its inspiration from the word pressure, the brand itself symbolizes the image of athletes who push themselves to their maximum potential. Our uniquely designed apparel gives the wearer support, comfort, mobility and fashion-forward designs. Presyon came to life when the founders realized so much of the fitness apparel available in today’s market was lacking in quality and authentic performance enhancement. The founders, Everyday Athletes themselves, understand the unique needs of the market and with backgrounds in the garment industry, know how to source the best materials to bring the products that provide actual performance enhancement to Market.